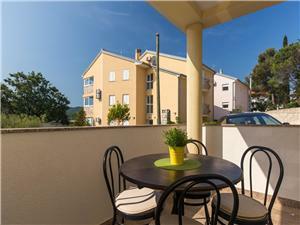 Modern arranged apartment house with 3 apartments is situated on a perfect location, very close to the pebble beach, grocery shop and restaurant in a small touristic village Cizici on island Krk. Famous beach with healing mud, Soline, is distanced about 100 meters, and island attraction-Biserujka Cave about 900 m. This holiday house is ideal for families with children. 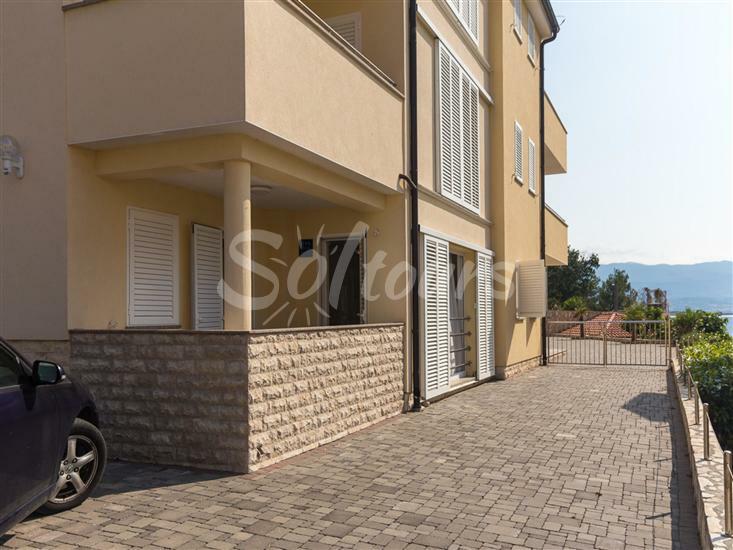 Cozy furnished apartment on the ground floor consists of 2 bedrooms, living room with kitchen and dining room and bathroom with shower. 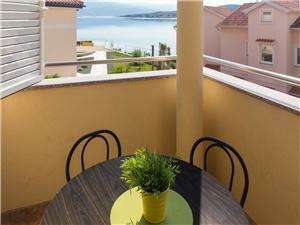 You can enjoy a beautiful sea view from the terrace. 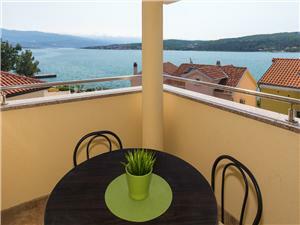 At the first floor there is one more apartment with 2 bedrooms, living room with kitchen and dining room, bathroom with shower and balcony with panoramic view to the sea. 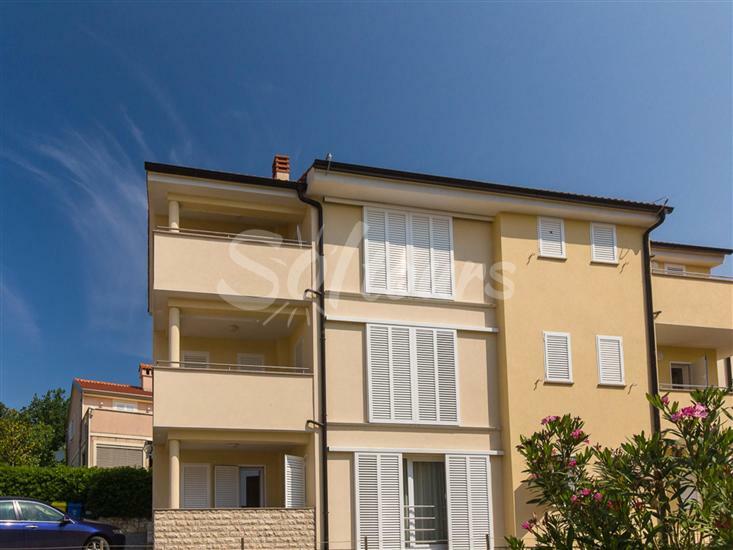 Third apartment with 2 bedrooms, living room with kitchen and dining room, bathroom with shower and balcony with panoramic view to the sea is located on the 2nd floor. TV sat, WiFi and air conditioning are on your disposal. Pets are allowed on request with extra charge.